So slightly outside the borders of the uHood – but still in the greater uHood Mission area …. 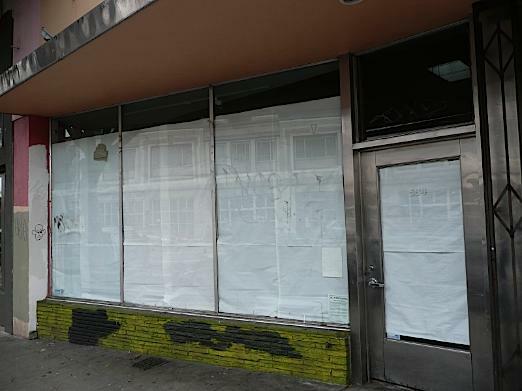 They are finally planning to re-open the old Slanted Door location on Valencia (at 17th). It is going to be another restaurant by the same owner (Charles Phan) but the new place is called the Wing Ho General Store. It is supposed to be southern Chinese casual food (congee, noodles, rice, dumplings) with cocktails, beer, and wine. This sounds amazing! And the best news yet – they are already remodeling the place and could open as soon as September. It’s about time. That place has been dormant for too long.